I am pretty sure this is on my son’s Christmas list. He loves games, and a game where you have to collect things just makes it that much more fun! 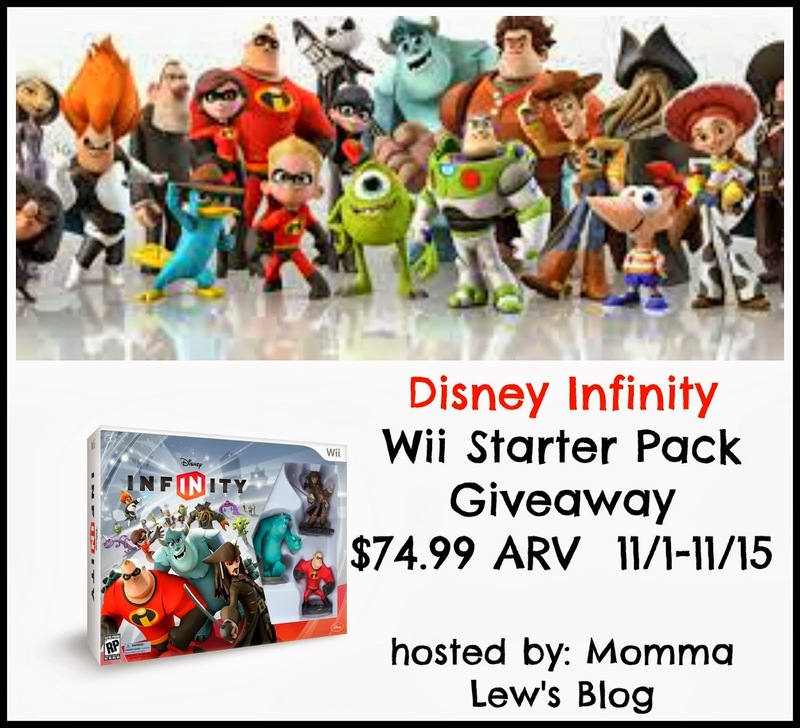 Disclosure: Momma Lew’s Blog received a Disney Infinity for review and all opinions are 100% her own and were not influenced in any way. All participating bloggers are not responsible for prize fulfillment. 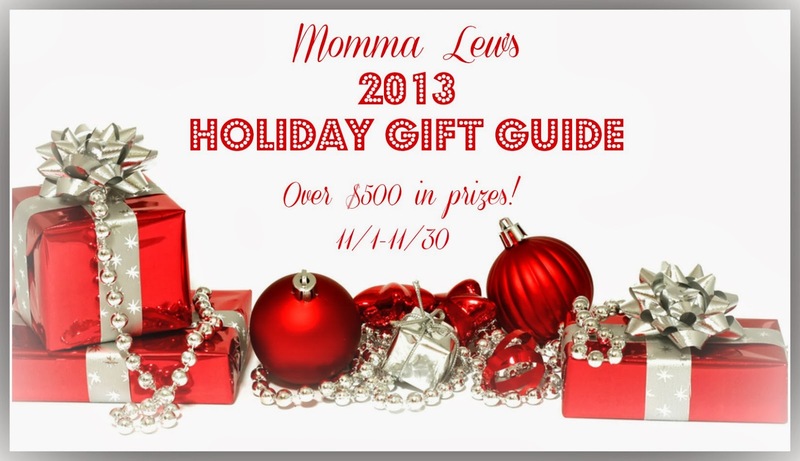 Social media networks are not affiliated with this giveaway. This disclosure is done in accordance with the Federal Trade Commission 10 CFR, Part 255 Guides Concerning the use of Endorsements and Testimonials in Advertising. This would be for my niece and Woody is her favorite. THis would be a gif for y granddaughters and they love Buzz Lightyear and I think that one of them will want to be him and the other would probably pick Woody.